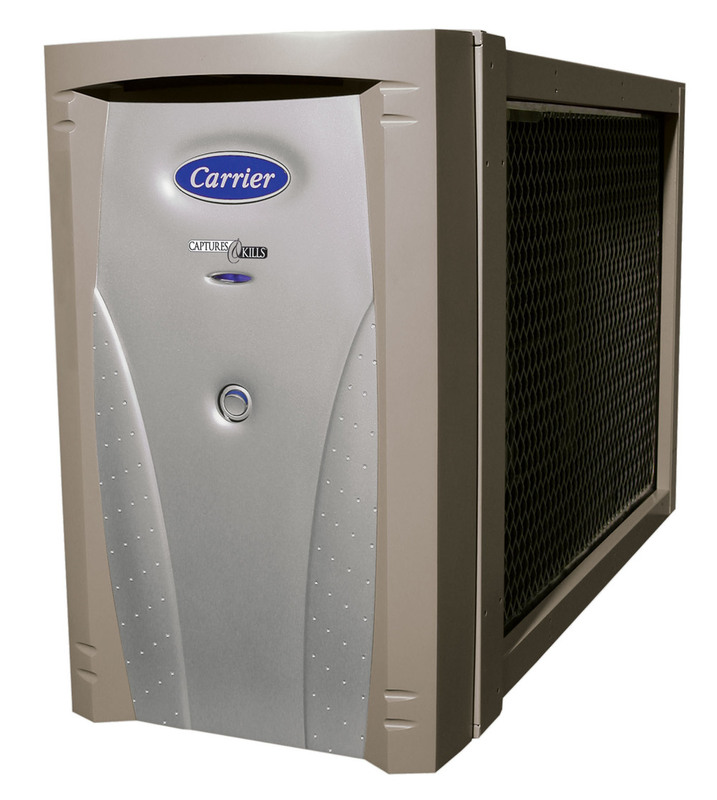 Carrier offers many air purification options, from traditional paper filters to state of the are near-hepa quality electronic systems that "capture and kill" airborne pollutants. 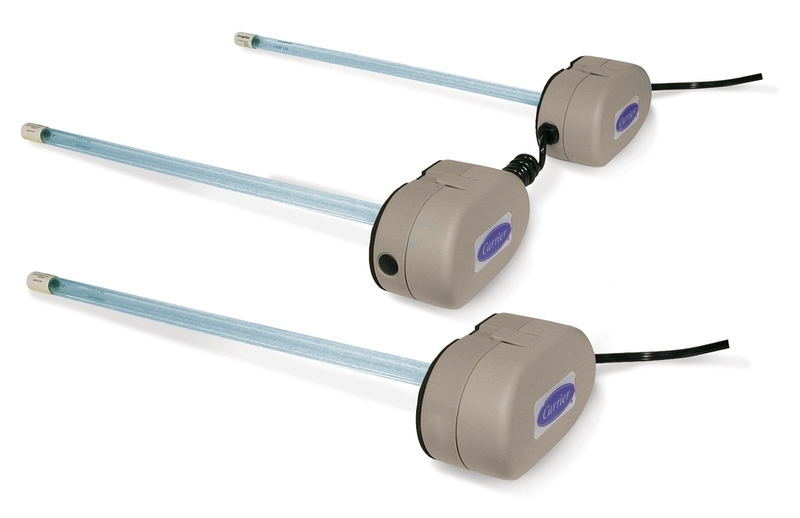 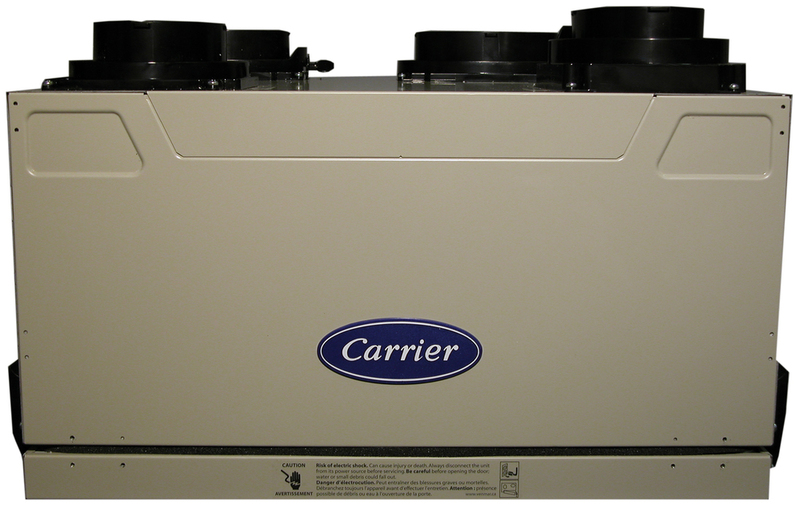 Heat recovery units can exchange inside and outside air efficiently. 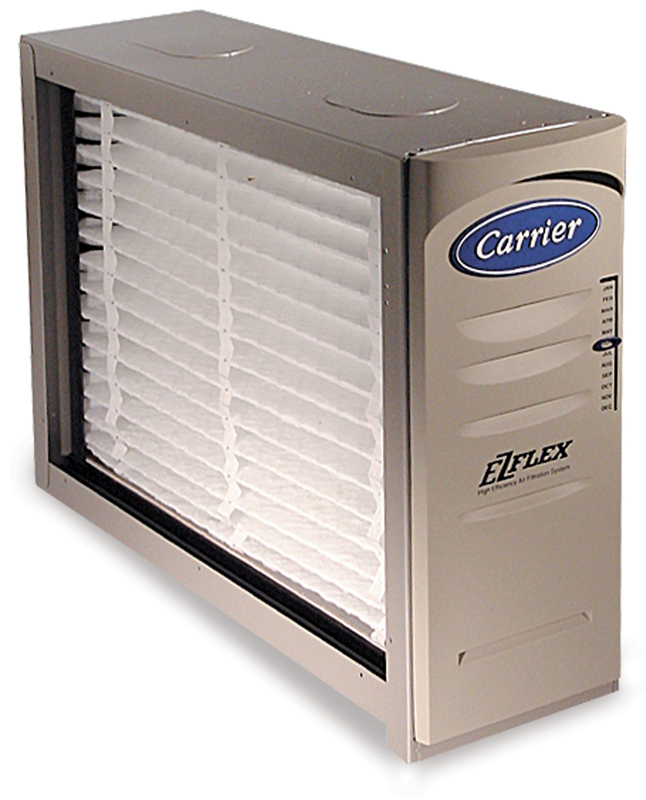 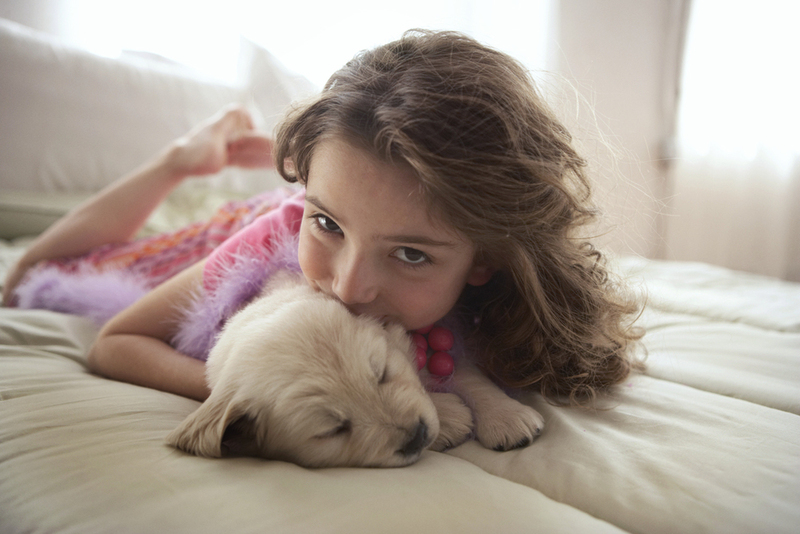 Carrier offers many air purification options, from traditional paper filters to state of the art near-hepa quality electronic systems that "capture and kill".